Since 2005, Nathalie offers fantastic opportunities to discover Dominica, great adventures and enjoy a beautiful, natural environment. The gorges dotted with countless waterfalls offer the "must" canyoning. In the Caribbean, in the middle of the Antilles, discover the natural island between blue sea and tropical forest. Dominica, the volcanic island with 365 rivers, home to the last Indians of the Caribbean, will reveal its secrets and allow you to express all your adventure needs. The green island of the Antilles offers a return to the immediate nature, ideal to relax in this tropical untouched nature: national parks, marine reserves ... Excursions in the heart of the jungle, in the crystal clear water of rivers await you. The lush, green environment, the purity of the waters, the tropical climate and the incredible kindness of Dominicans will make your stay a fabulous and unforgettable experience. 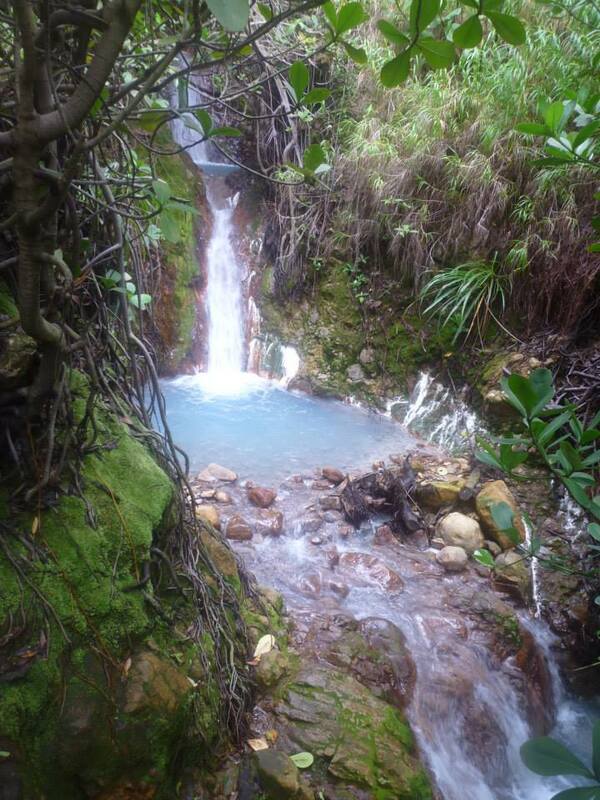 Dominica is an ideal playground for our escapades in canyoning and hiking. Come and enjoy this paradise. I'll let you discover inaccessible corners: down waterfalls, we reach deep gorges which flow from the hot water. I propose activities adapted to your level (see our Quality Charter): discovery, sport, extreme.